Arabella Advisors partners with leading donors to develop, implement, and evaluate programs and campaigns that produce social and policy change, both domestically and abroad. Our sector increasingly recognizes that achieving impact at scale requires a mix of tools and investments—including smart investments in advocacy that target multiple levers of change, from strong policies to public education to accountability for elected officials. Advocacy is any action intended to influence public policy or the allocation of public resources; or the policies, procedures, and practices of private-sector institutions. While providing services to individuals can help them navigate existing institutions, advocacy aims to influence the rules by which those institutions operate. Smart grant making aimed at effecting change through legislation, litigation, organizing, and calls for enforcement can generate more sustainable impact over time than service-oriented grant making alone. And the rules of policy influence have changed over the last decade: now, philanthropists who want to have a voice in policy making need to invest more, and more effectively, or risk ceding influence to those who do. Arabella works with a range of donors and social entrepreneurs to analyze the policy landscape, understand the benefits and risks of engaging, form productive partnerships, and incubate and evaluate campaigns. From our decade of experience working with innovative funders, we know that investment in advocacy can deliver exponential return on investment—if it’s done right. The campaign to pass California’s Proposition 47—which enacted sweeping sentencing reforms for people convicted of nonviolent offenses—highlights the influence that 501(c)(4) organizations can have on public policy. This Arabella case study explores the drivers behind this victory in the movement to end mass incarceration. 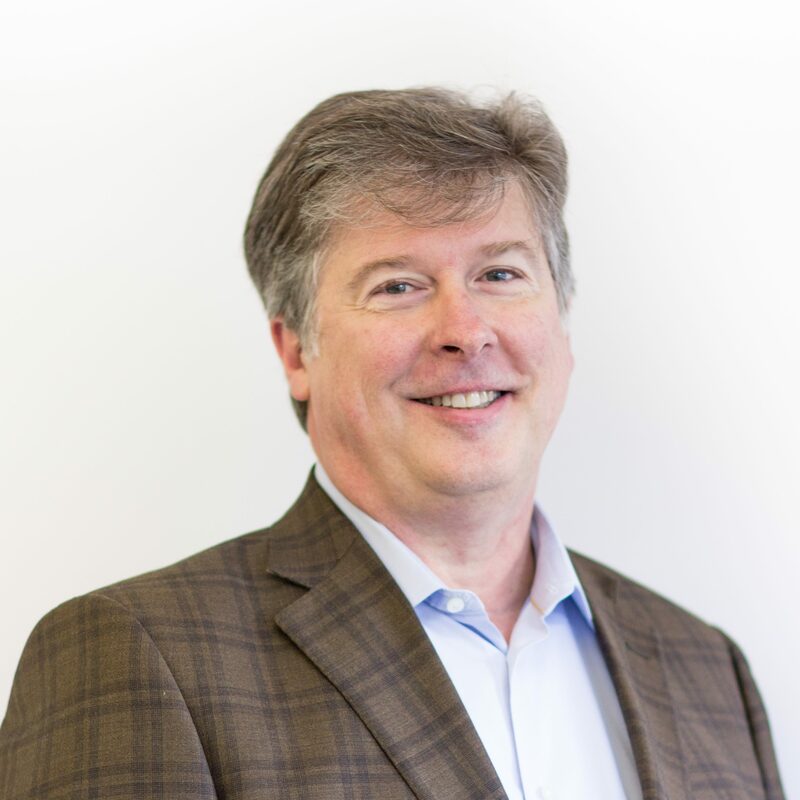 Scott Nielsen leads the advocacy team in helping foundation, family, and individual clients use their resources to effectively pursue the social and political goals that matter to them. 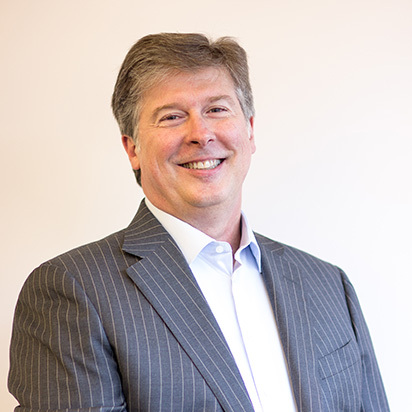 Prior to joining Arabella, Scott founded Alexander Nielsen Consulting, a philanthropic strategy firm, and spent 13 years as a program officer at the John D. and Catherine T. MacArthur Foundation. He holds an MA and a PhD from the University of Chicago and a BA from Macalester College. More and more of our donor partners are looking to develop strategies for engaging in effective advocacy at both the state and federal levels. Foundations and philanthropists need to find new ways to advocate in the post-Citizens United world—or risk ceding influence over critical policies to those who do. To scale up their impact in the coming decade, philanthropists will benefit from working closely with, and employing the tools of, advocates.